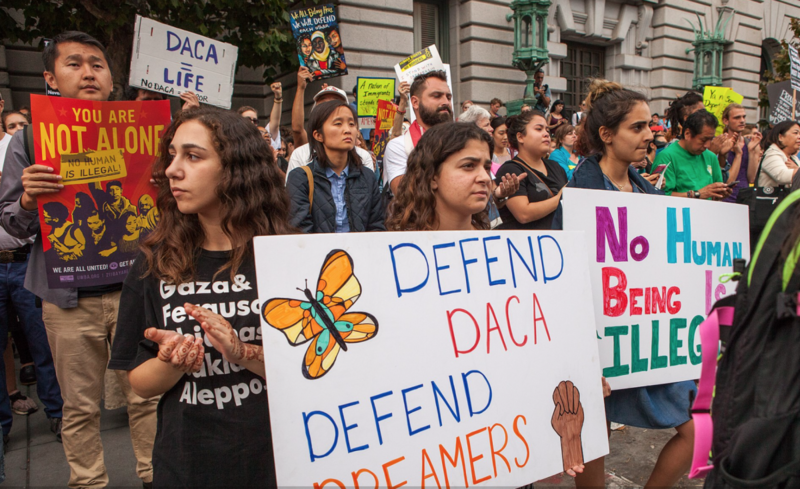 If Congress can’t reach a DACA deal to keep young, illegal aliens in the country, some say they will leave. Alex and Daniela (Velez) have dual citizenship for Ecuador and Venezuela. "Daniela and I will go to Ecuador and start over with my family there," Alex said. "At least we will feel safe with family by our side." Daniela Velez says she and her sister “are both over this” DACA situation, and will “leave America as soon as possible” if Congress doesn’t make a deal by the March 5th deadline. It's certainly an interesting tactic to take. You can watch the CNN piece here.